Everyone who knows me, knows that I love a good cocktail. I’m a fan of exotic flavours, mixtures and innovations. I’m also a bit of a mixologist myself, and I take pride in using only the best ingredients for my concoctions. 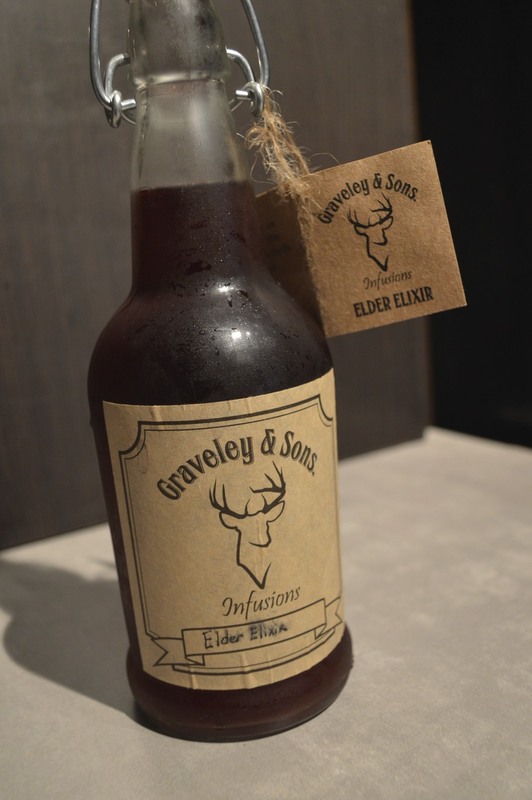 So when I was asked to experiment with the Graveley and Sons infusions of course I said yes! Just based on their website I knew this was a product that I must have for my bar! 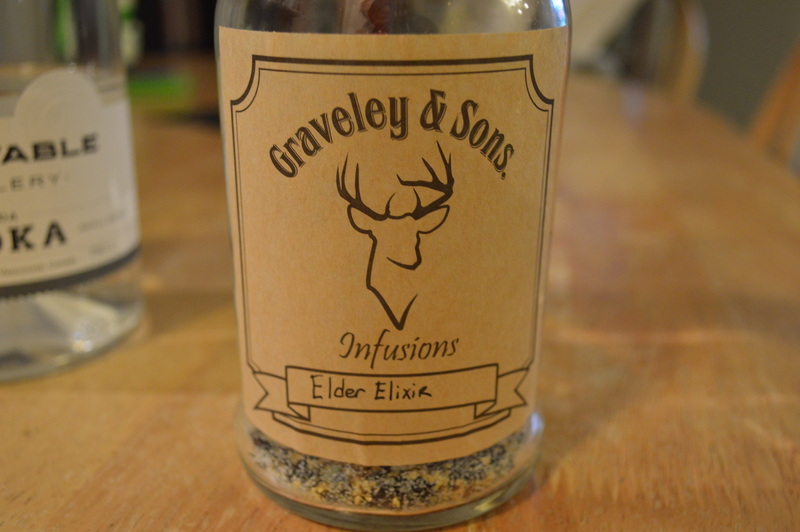 The product I got to try was the Elder Elixir – a mixture of gin botanicals with flavours of elderberries, elderflowers and mint. The kits don’t include alcohol – vodka is recommended, but any flavour neutral spirit will work. I believe a great product starts with great ingredients, so I decided to mix my Elder Elixir Kit with some delicious Long Table Vodka. The recommended infusion time is 3 days, but experimentation is encouraged. Taste your infusion regularly until it pleases your palate. The botanicals give the vodka a beautiful burgundy colour. 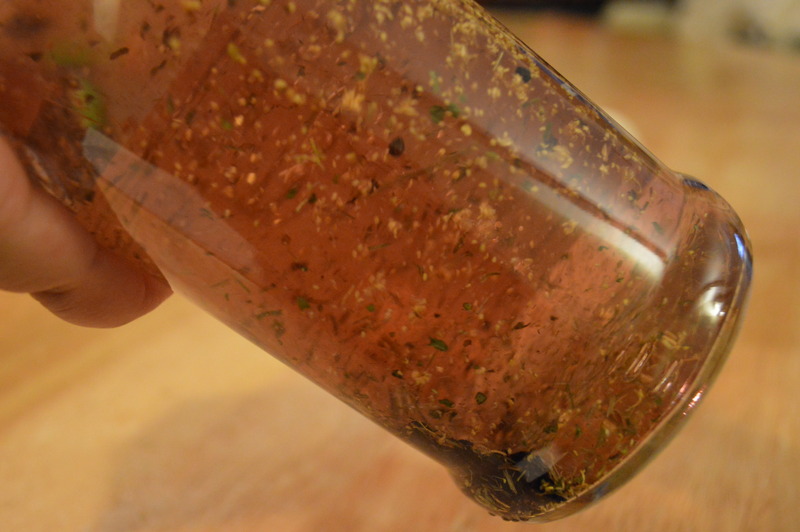 You must remember to shake the bottle frequently during the infusing process to get the most out of botanicals. I patiently waited my three days for my infusion to complete its process. 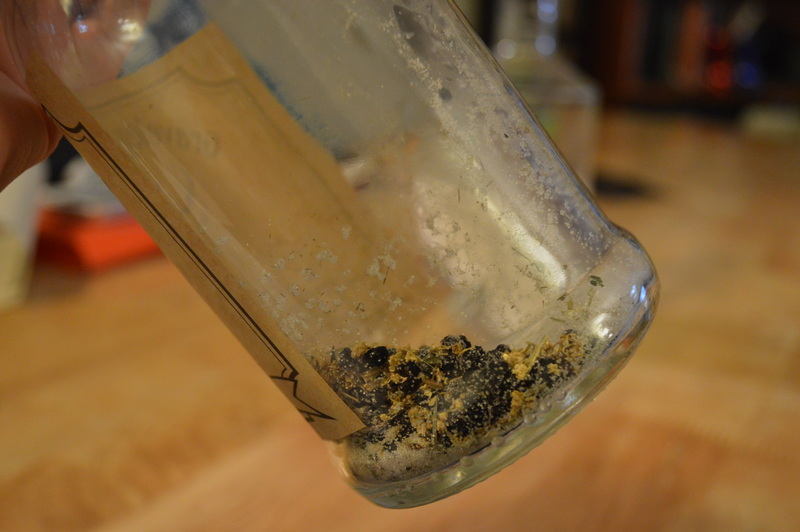 Once that was done, the botanicals needed to be removed from the liquid to stop the infusing process. That’s easily achieved by using the paper funnel that came with the kit. The result was a beautiful and aromatic liquid. I highly recommend this kit. I loved the flavours and it makes a very impressive cocktail. You can purchase the Elder Elixir Kit and many others (They’re surprisingly affordable, and a great gift for your budding mixologist friends) here. Squeeze the juice of half a lemon into a chilled tall glass. Add 2 cubes of ice, 3 ounces of Elder Elixir, 1/2 ounce of simple syrup, top with soda. 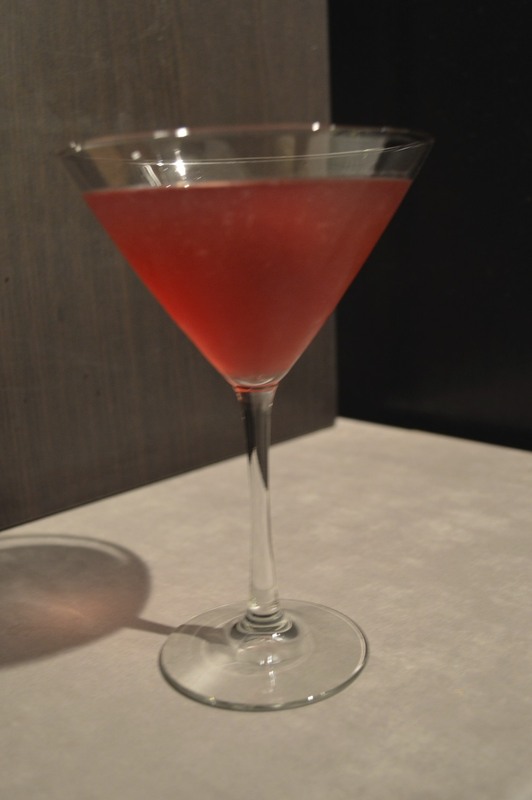 I went without the ice and served it in a martini glass garnished with fresh raspberries. This cocktail was a hit with all my friends. Interested in visiting the Islands of Loreto? WestJet can take you there!